Squirrels often chew their way into people's homes to have their young. Once inside, they damage ductwork, ruin insulation with their excrement, and chew wires like their rodent cousin, the rat. 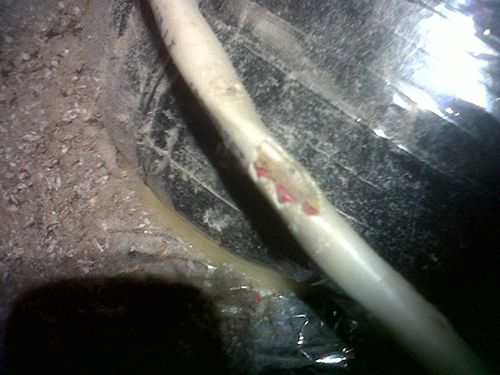 It has been estimated that rodents cause 20% of undetermined fires in homes each year by chewing on wires. Rats can enter through a hole 1/2 inch wide. Mice can enter through a hole 1/4 inch wide. Their urine ruins insulation and can be a carrier of Leptospirosis. Their feces can be a carrier of the often fatal Hantavirus. Raccoons are known carriers of rabies in Tallahassee, which is almost always fatal without treatment. 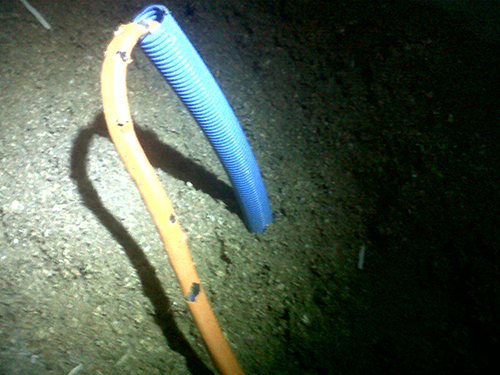 They can do serious damage to wiring and AC ductwork in your home or business. Their urine ruins insulation and can be a carrier of Leptospirosis. Their feces can be a carrier of roundworm. Do not feed or approach a raccoon. 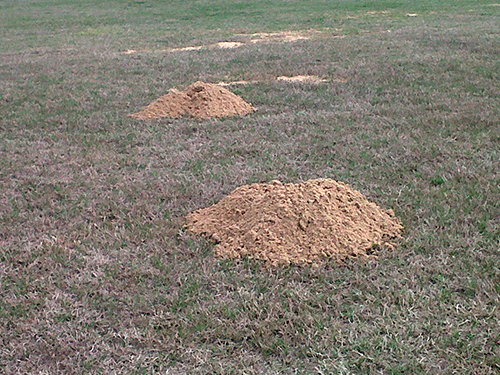 The hard work that goes into having a lush, green lawn creates the very environment that moles thrive in, here in Leon county. Their tunnels will ruin an otherwise beautiful yard as they look for grubs and worms. 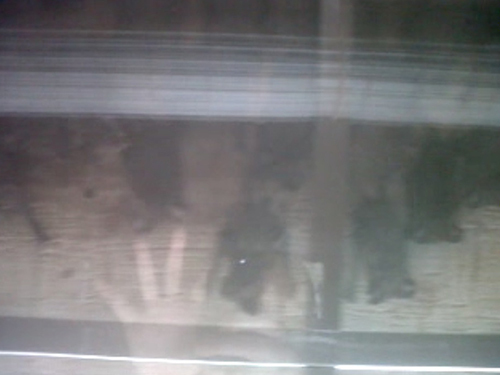 Bats are carriers of rabies. Their guano ruins insulation and causes the respiratory disease, Histoplasmosis. They are gentle "biters" due to their tiny razor sharp teeth; so an individual may not know they have been bitten. The wound is difficult to find; often the size of a pin prick. 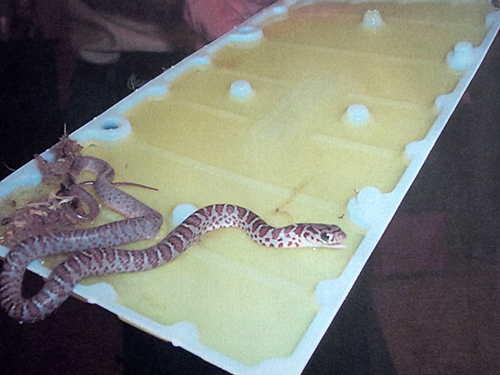 Over 8,000 people a year are bitten by poisonous snakes. No information is available about how many dogs are bitten each year but when a dog is bitten by an Eastern Diamondback Rattlesnake, it is fatal 20% of the time. 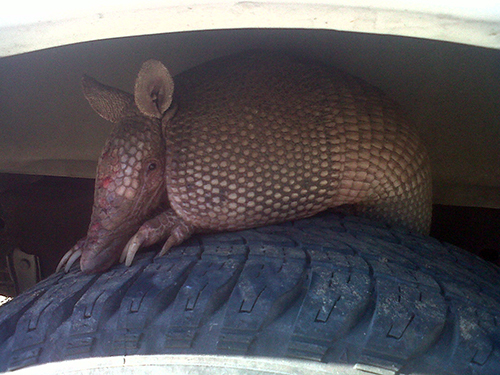 Armadillos are nuisance animals often associated with digging up yards and burrowing under houses. They are known carriers of Leprosy. Avoid all contact with these armored animals and under no circumstances should you ever eat one. That is the known path of infection to humans. 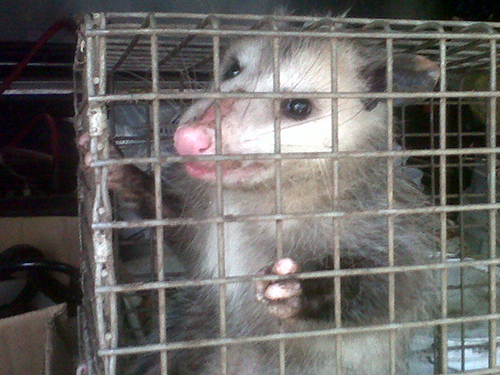 The opossum is not a known disease carrier and is highly resistant to rabies. However, it can move into a crawlspace or vacant burrow near a home and infest it with fleas. Aside from the obvious discomfort of a flea infestation, fleas are carriers of the disease, Murine Typhus. Welcome to Eagle Animal Control LLC! If you found us, there is a good chance that one of ‘the usual suspects’ in the lineup has found you. Whatever your concerns are, we are here to help. 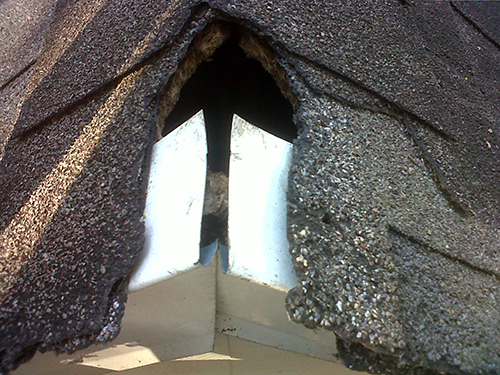 For a flat rate, one of our Wildlife Specialists will do a complete and thorough inspection of your home or business. We will resolve the problem using the most effective means with guaranteed satisfactory results! Peace of mind for you, your family or your business is our top priority! Copyright 2013 Eagle Animal Control LLC. All rights reserved. Web design by CreateHive Studios.